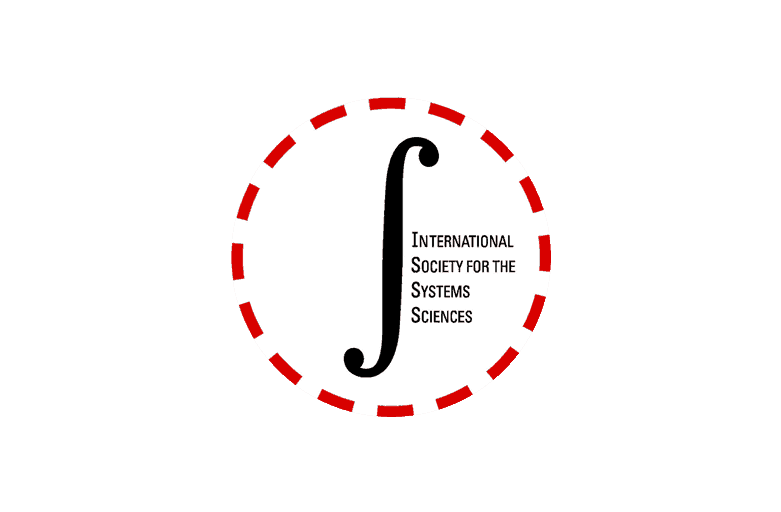 The society initiated in 1954 as Society for the Advancement of General Systems Theory started in 1955/56 as Society for General Systems Research, and became the first interdisciplinary and international co-operations in the field of systems theory and systems science. In 1988 it was renamed to the International Society for the Systems Sciences. The society was initiated in 1954 by biologists Ludwig von Bertalanffy and Ralph Gerard, economist Kenneth Boulding, and mathematician Anatol Rapoport at the Stanford Center for Advanced Study in the Behavioral Sciences. They called a meeting at the American Association for the Advancement of Science meeting in Berkeley in 1954. At this meeting attended by seventy people, the society was conceived as Society for the Advancement of General Systems Theory. The next year Boulding, Gerard and Rapoport started working together with James Grier Miller at the Mental Health Research Institute of University of Michigan. There the society got underway as “Society for General Systems Research”. Promote the unity of science through improving the communication among specialists. In the 1960s local chapters were established Boston, New York, San Francisco, Washington D.C and Florida. Annual meetings were held in the winter, and annually a General Systems Yearbook was published. Periodical articles were published in the societies journal Behavioral Science, and additional “The Bulletin” offered regional and thematic publications. In 1971 the Society had 1100 individual and 6 institutional members, and a membership in some societies affiliated with the American Association for the Advancement of Science. Eventually the society was renamed in 1988 to International Society for the Systems Sciences (ISSS) to “reflect its broadening scope”.